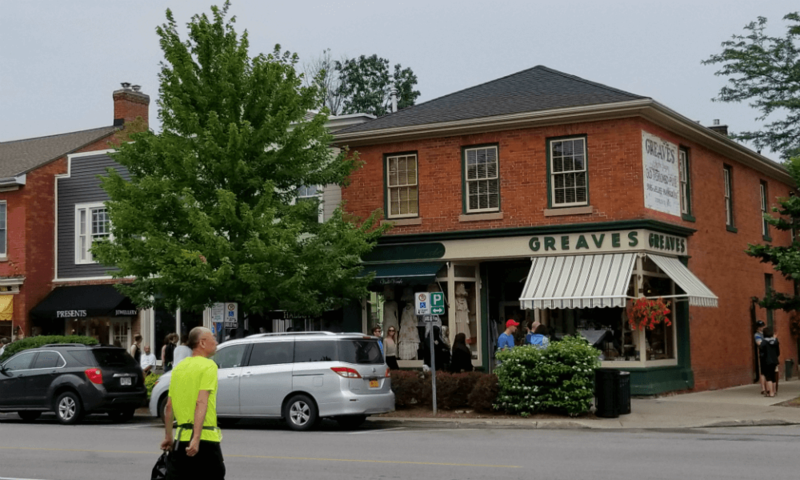 Niagara-on-the-Lake - Travel, Shop, Cook, Have Fun! Traveling towards Niagara on a Saturday has never been an easy task. That day it was close to impossible – construction and rain helped QEW become a giant parking lot. After three hours of crawling, we finally arrived in St. Catharines. Our first stop was Tim Horton’s. God bless these coffee shops! They have everything travelers need. 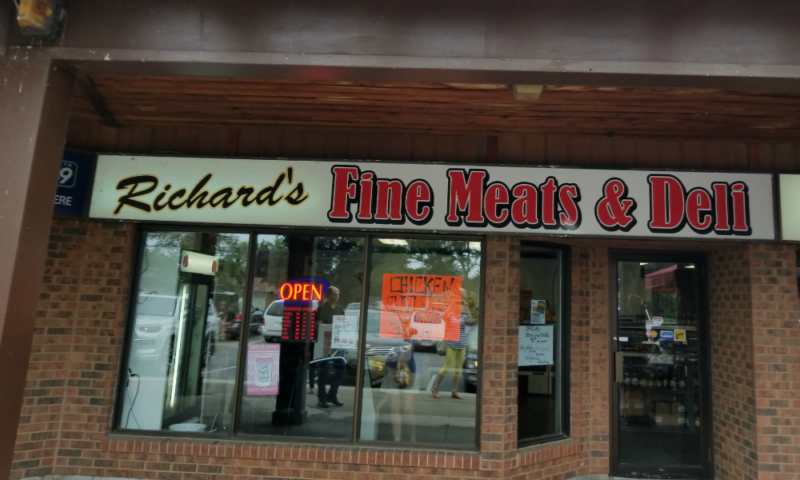 But moving forward… Meat is always present on my shopping list, so we decided to stop at Richard’s Fine Meats & Deli. 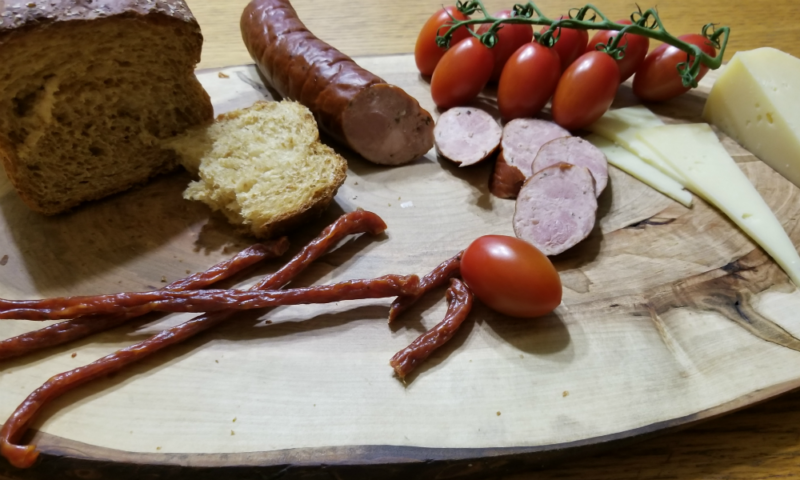 We purchased smoked kolbassa and pepperettes for dinner -both were very fresh and delicious. We continued our journey along Lakeshore Road. 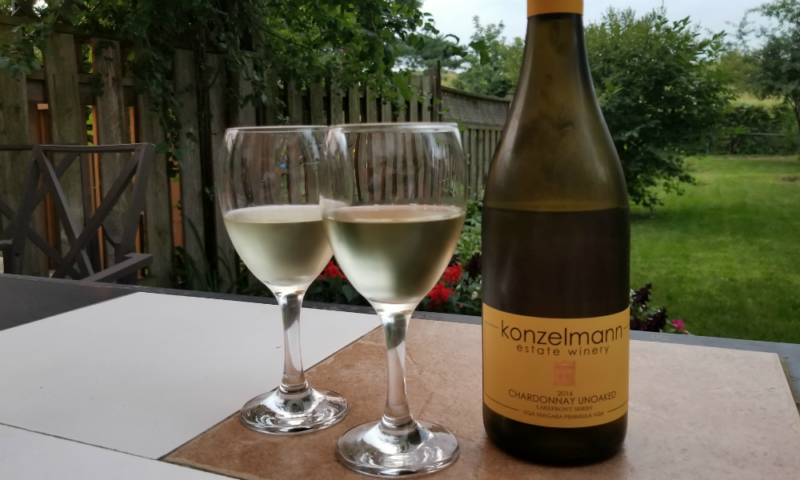 Once we crossed the Welland Canal we arrived in the magic land of orchards and vineyards. 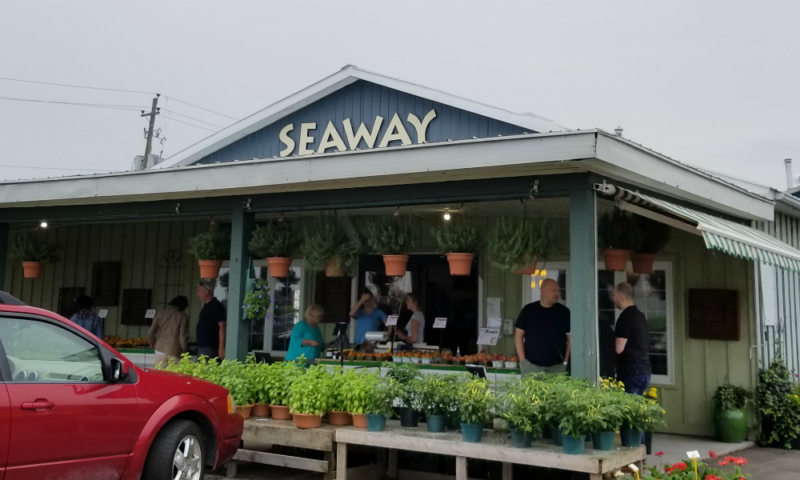 Seaway Farms, Greenhouses & Gift Store was our next destination point. 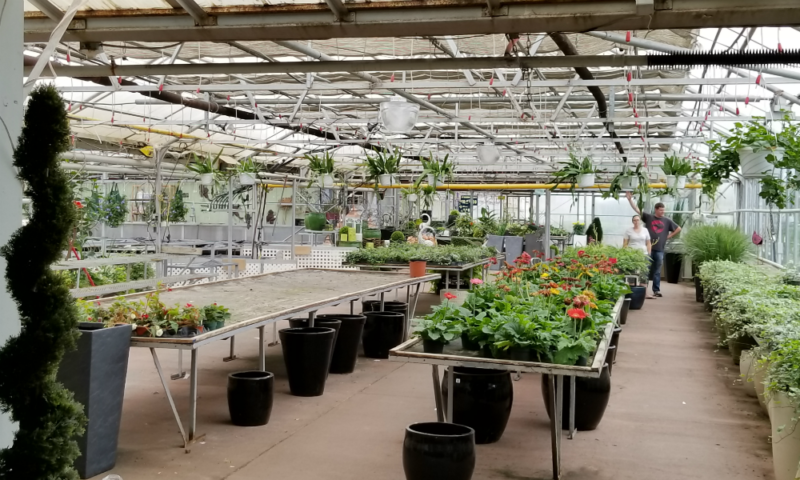 Located along one of the busiest routes in the region, this place offers a variety of seasonal fruits, vegetables, herb plants and flowers. 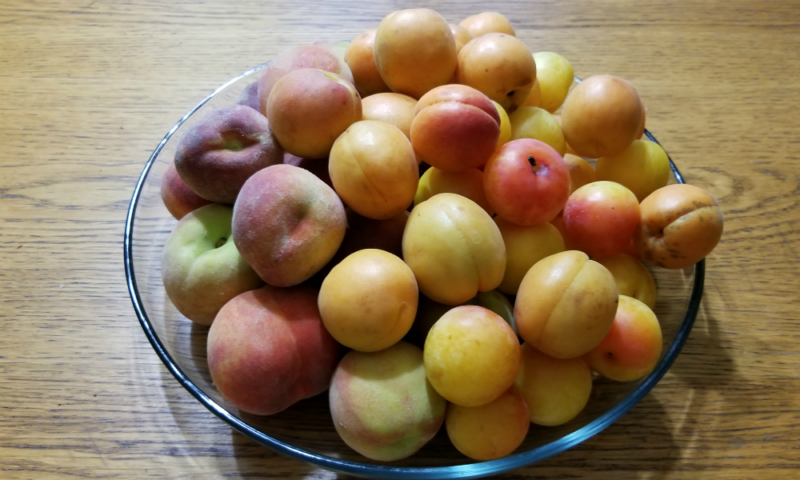 We paid two times less for the fruit than we would pay on any Farmer’s Market in Durham. Too bad this region is so far away! 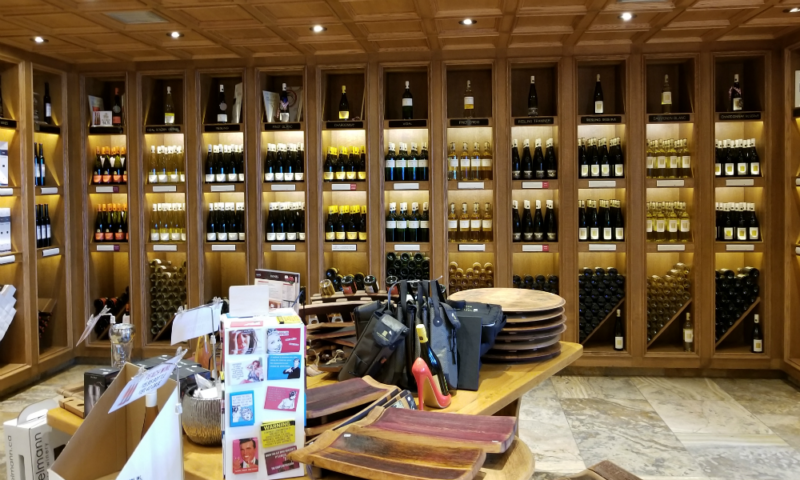 I also wanted to buy some flowers, but then we realized that it is already 1:50 pm and the public tour at Pillitteri Estates Winery will start in 10 minutes, so we had to leave. 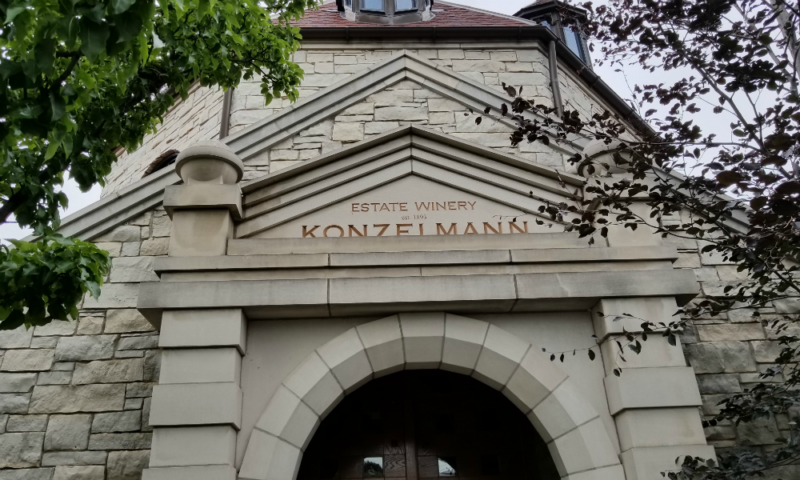 After visiting Pillitteri Estates (for more details, please read our another post) we had a brief stop at Konzelmann Estate Winery. We stopped at Willow Cakes & Pastries and bought fresh bread, a quiche, and a mini-cake. 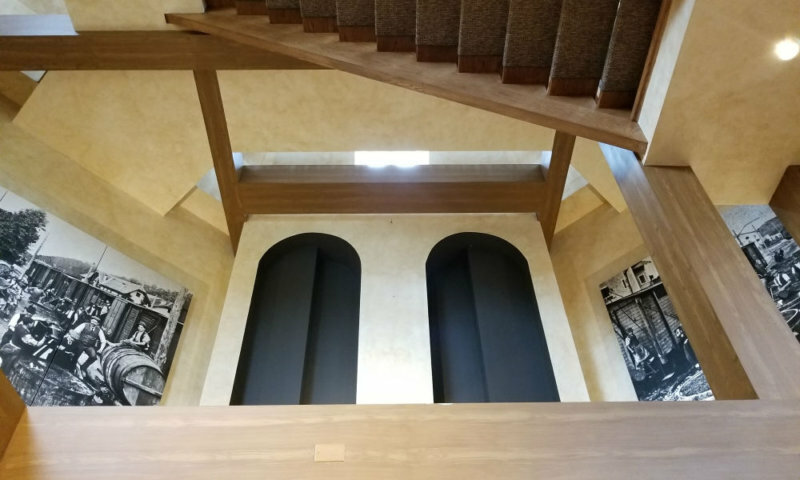 You can read more about that place in this post. The next item on my shopping list was cheese. 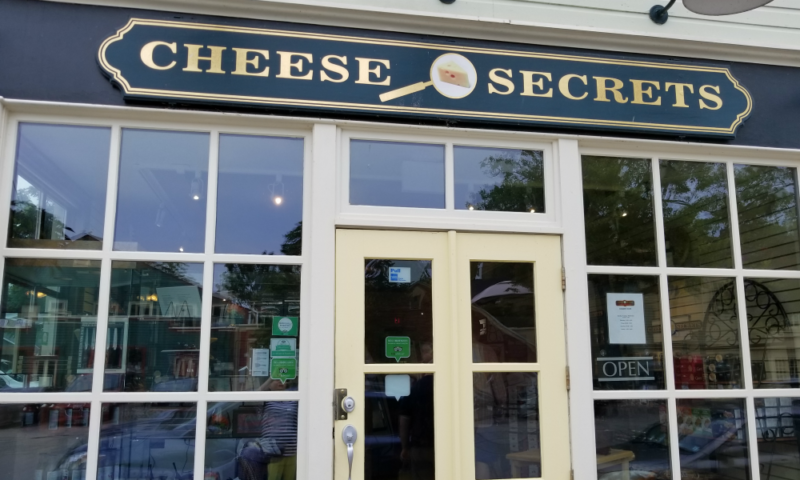 At Cheese Secrets, we found everything we needed and more. Five Brothers’ hand crafted 8 months old cheese is so good! And so expensive! Oh well, sometimes you have to treat yourself. Another choice for cheese was Frere Jacques. This cheese is produced in Quebec by the Benedictine Monks at the Abbaye de St. Benoit-Du-Lac. Very delicious! At that point, we had completed our shopping and were ready to go home. We drove down the picturesque Niagara Parkway to Niagara-Falls and from there we took QEW towards home. The trip to one of the most beautiful and popular regions in Ontario was over. I must admit because we lost so much time in traffic, we had to rush through all the places. Next time we need to plan our trip better. We came home tired but very excited. And we had a wonderful dinner! And then we had fresh sweet fruit for desert. What can be better than summer? Only more summer!